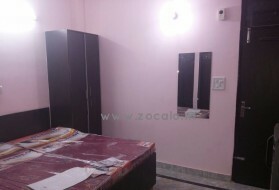 Phase 3 DLF 6,000 p.m.
DLF City Phase III 8,000 p.m.
PG for Boys and Girls in DLF Ph..
DLF City Phase III 5,500 p.m.
Quality PG for Females in Phase..
Dangi Unisex Accommodation in D..
DLF Phase 3 8,000 p.m. 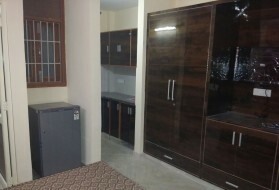 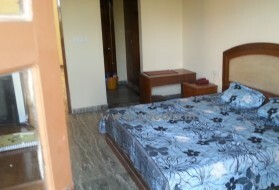 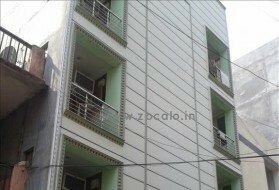 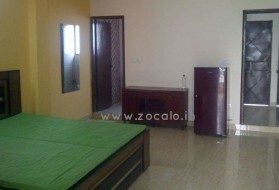 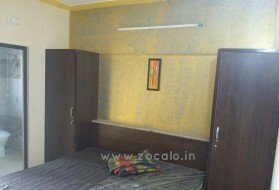 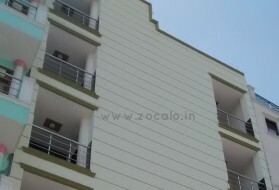 Phase 3 DLF 12,000 p.m.
DLF City Phase III 7,500 p.m.
PG for Girls and Boys near Cybe.. 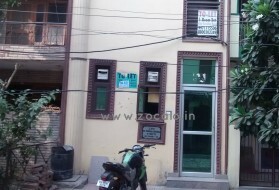 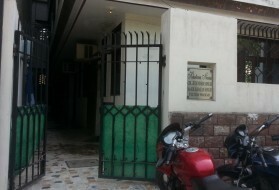 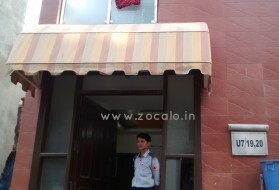 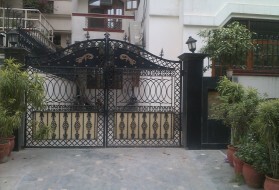 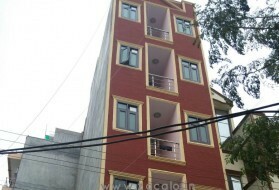 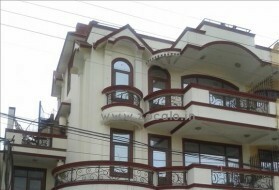 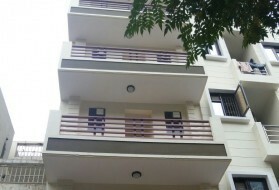 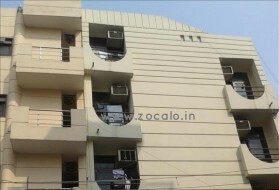 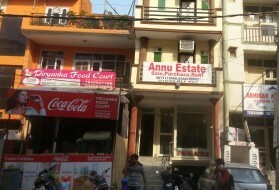 Pink Town House 7,000 p.m.
DLF Phase 3 6,500 p.m.
DLF Phase 3 9,000 p.m.